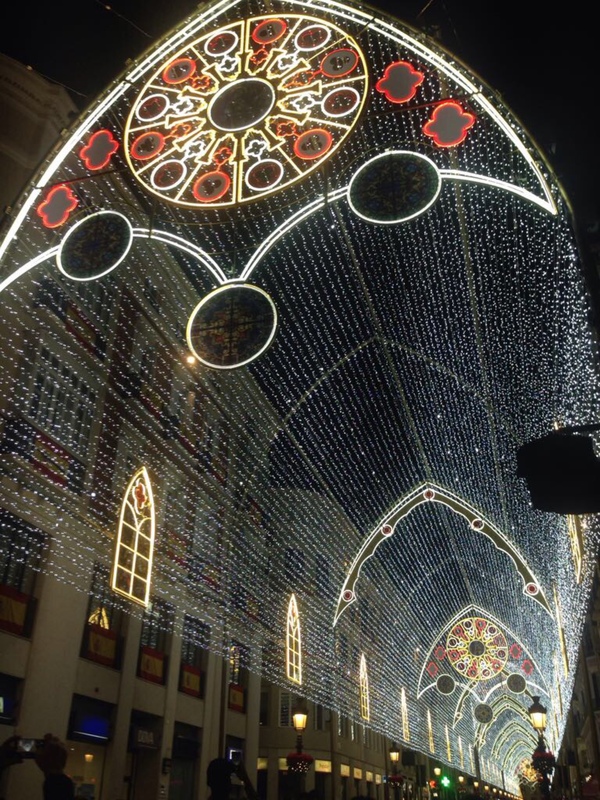 Christmas in Spain: Las Navidades – Speak Out in Spanish! Christmas is not just one day as it seems to be in the UK where I’m from…Oh no, Christmas, ( LA NAVIDAD), is a whole two-week performance in my adopted country. Christmas festivities begin the evening of 24th December, through to the 31st of December and then finish on the 6th of January. 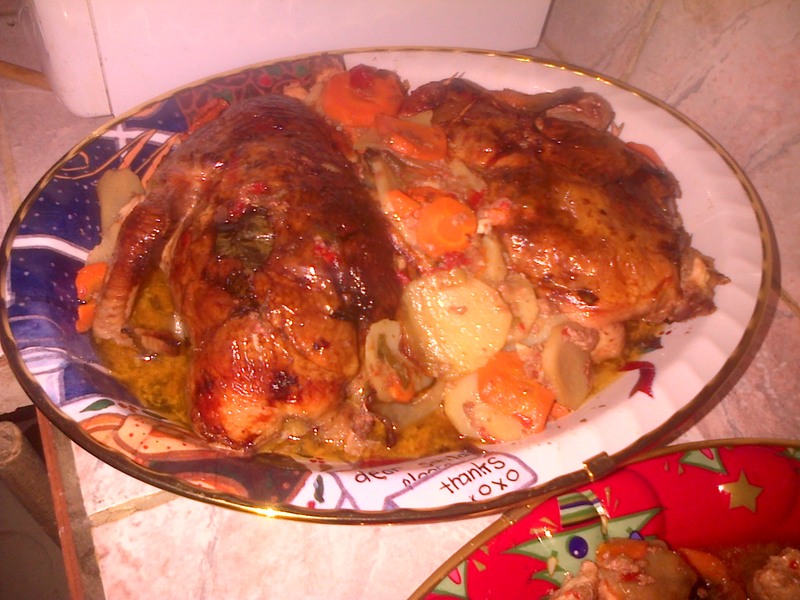 (The ‘Good Night’ on which Christ was born). Until very recently, there were no Christmas trees in Spanish homes, as part of the Christmas decorations. But there is usually a crib scene, called a “belén” (the Spanish word for “Bethlehem”). 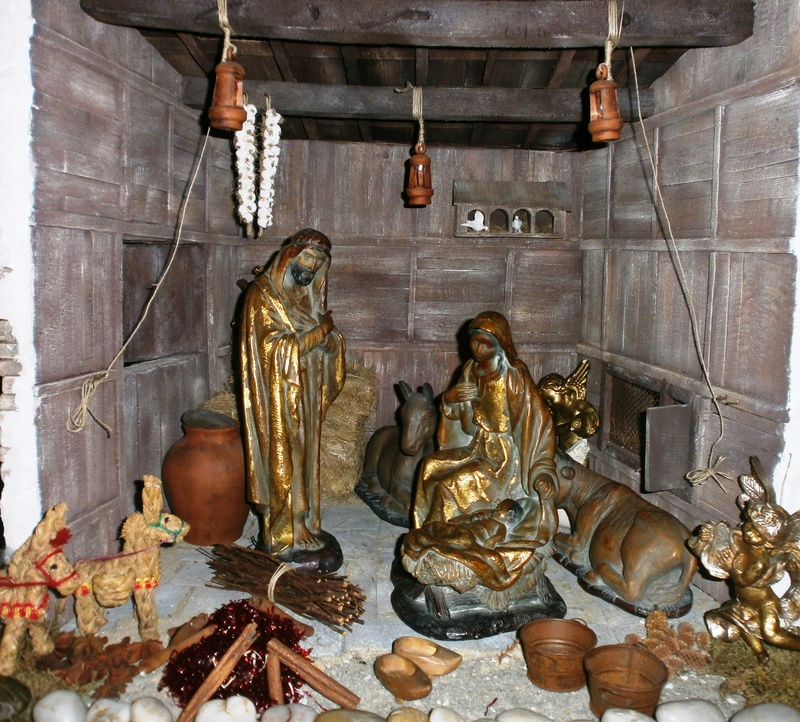 The traditional crib scene depicts the birth of Jesus in the stable, being cared for by Mary and Joseph. It’s also very typical for town councils to set up an elaborate, intricate forms of the nativity scene , sometimes with moving parts, in schools or council areas for visitors to enjoy. If you’re from the UK as I am, you will understand the significance of the timing of the King/Queen’s speech being transmitted to the nation at 3pm on Christmas Day. Whether you are a monarchist or not, it is highly likely that you are aware that there is a tradition in the UK of transmitting a Christmas message from the UK monarch every year on Christmas Day at 3pm. As tradition has it, the typical British Christmas is perceived as enjoying Christmas Dinner (eaten at lunch-time ) with a reunited family. The choice of 3pm on Christmas Day, the moment when most of the country has settled into their Christmas fare and “good-will -to -all -men” was an absolute masterstroke for the British monarchy. What better moment to enter into the homes of millions and the monarch deliver a message of peace and goodwill? In fact, the tradition began in the UK in 1932, when King George V delivered the first Christmas message to the nation. The USA broadcasted in 1933 …But I digress. The first Christmas broadcast to the Spanish nation was given by the former dictator Francisco Franco, on Christmas Eve 24th December 1937. Since then Franco sent his message out to the nation instead on New Year’s Eve every year till his death in November 1975. King Juan Carlos I chose to change the timing of the Christmas message, mostly to disengage himself from the ‘regime’ and make his own mark on Spanish society, at that very sensitive time for Spain: only four weeks after the death of the Dictator. Juan Carlos broadcasted his first Christmas message at 9pm on Christmas Eve, 1975, only a few weeks after the death of Franco. This tradition has been maintained in Spain ever since. Why 9pm on Christmas Eve? Because it is the exact ’emotional’ equivalent of 3pm Christmas Day for some other nations, including the UK. I’ve got dash off at the moment to prepare for NOCHE VIEJA (Old Night) or New Year’s Eve). See here for a description of the New Year’s Eve celebrations in Spain. Please share this with anyone who might be interested in Spain and Spanish culture. I would love to know about any other Christmas traditions from other cultures. Please leave any comments below. Hi Charlotte. I’m pleased you enjoyed my post. Thanks for passing by and commenting. Yes, I’m also interested in hearing about festivities and traditions in other cultures. I visited your website and saw what a very lucky girl you are, getting all those fabulous gifts to celebrate Christmas.